Seeking a little inspiration while you scroll through your instagram feed? 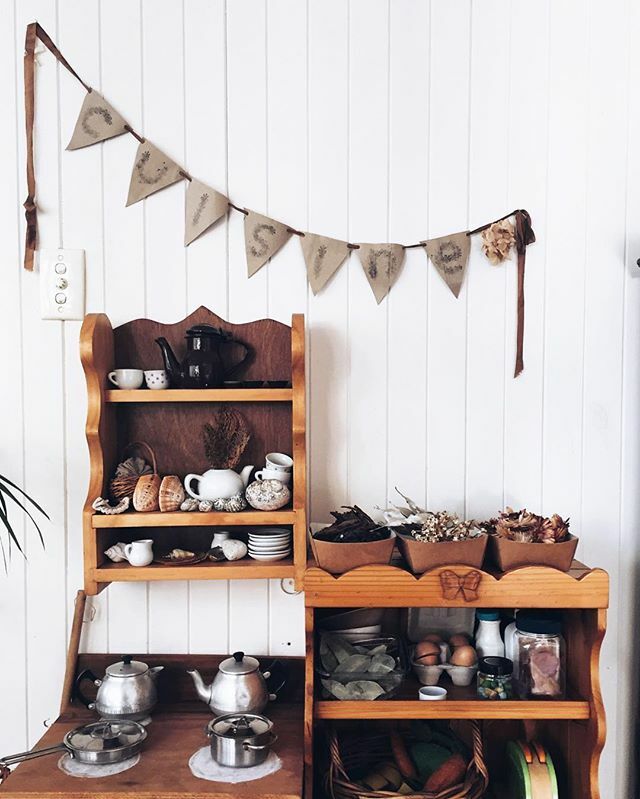 These Australian women are passionate about slow living, an unhurried childhood and the simple things in life. 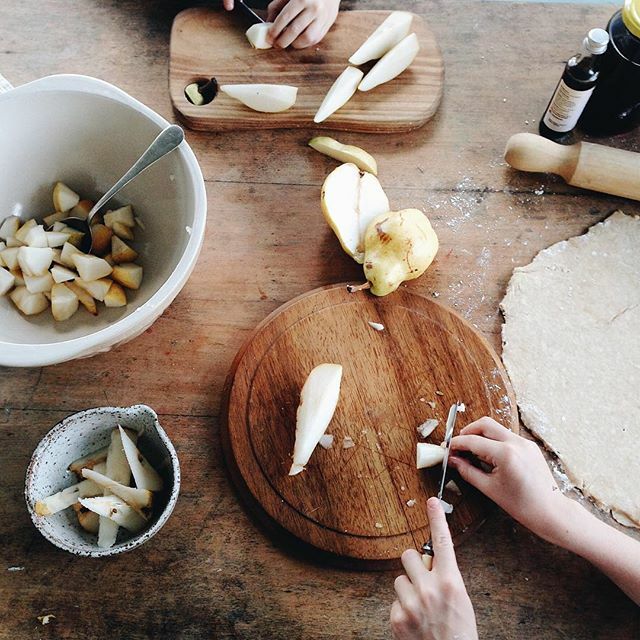 @houseofhumble – Award-winning bloggers Kate and Reuben recently moved to Bendigo with their delightful bubba, Jude. 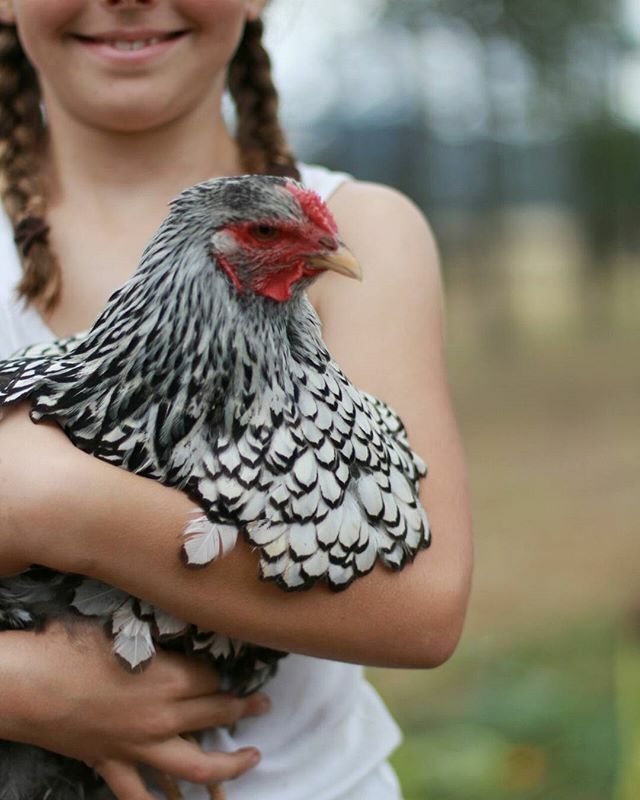 They’re passionate about backyard farming and have the chooks and abundant vegie patch to prove it. Kate’s captures are delightful – full of colour, verve and gratitude. @sophieisobelasher – Sophie’s down to earth nature is evident in every photo that she posts. Indeed, her authenticity is admirable and I appreciate every snippet of small-town country living that she shares. 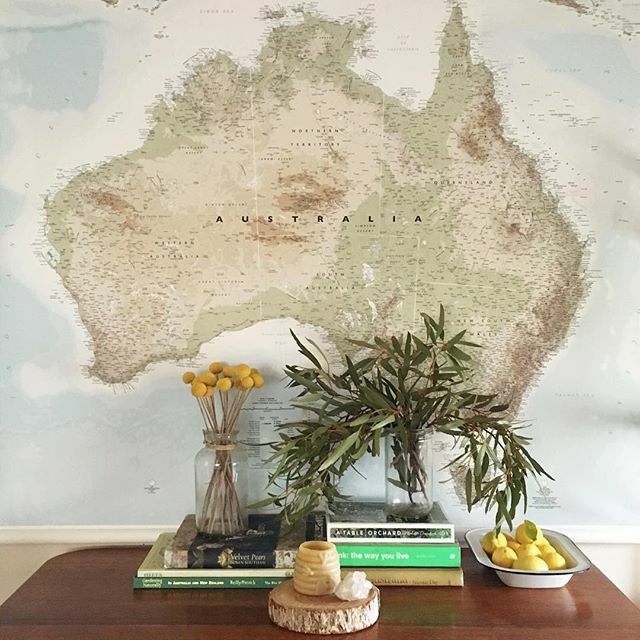 @wattleseedcollective – a collaboration between @houseofhumble and @sophieisobelasher, #wattleseedcollective is dedicated to capturing simple living in homes across Australia. 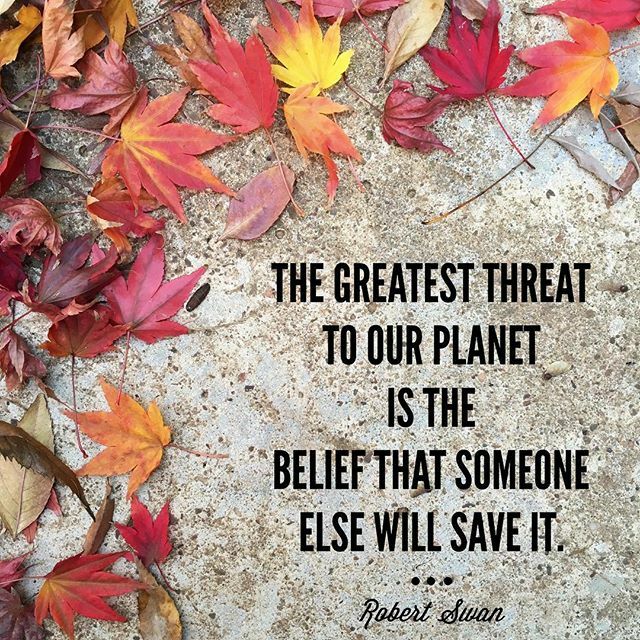 Created by a like-minded community of creative mothers, the feed features thought-provoking quotes, picturesque landscape shots and nature-inspired crafts. @piajanebijkerk – Pia is a renowned stylist, photographer and author who returned to Australia four years ago after living and working in Paris and Amsterdam (on a houseboat, no less). Her photos are beautiful and heartfelt – snippets of her inner-city home, Australian flora, her daughter’s art and her exploration of Indigenous culture regularly inspire and inform. 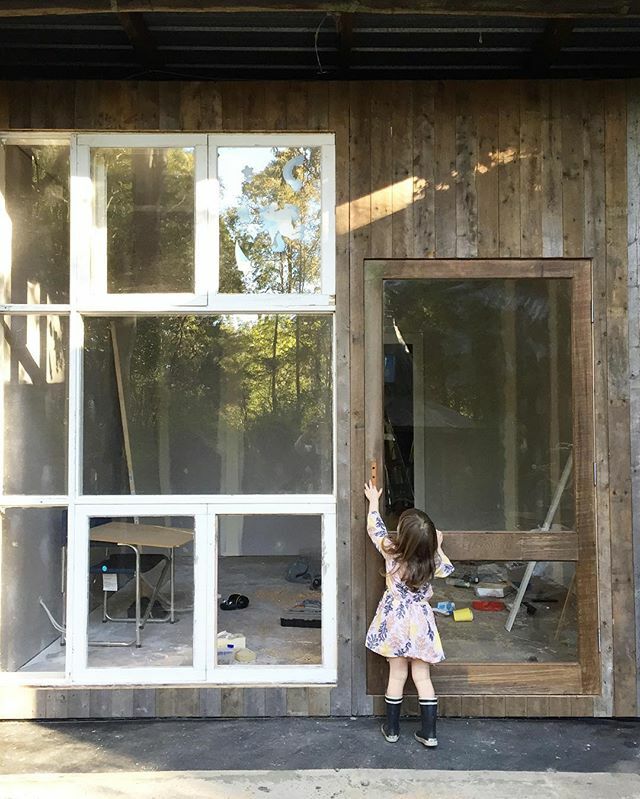 @theindigocrew – talented stylist, Natalie Walton, and her family recently made a tree change and the photos of their new abode will have you dreaming of your own pocket of green. If minimalist interiors, ethical clothing, converted sheds and dreamy vistas are your thing, look no further. @thisbrownwren -Steph, a mum of three and talented crafter, recently admitted that a tight budget was the next step towards her family’s dream country home. Through a series of posts featuring simple living tips, DIY tips and make-do know-how, she proves that frugality can be beautiful, a refreshing perspective indeed. 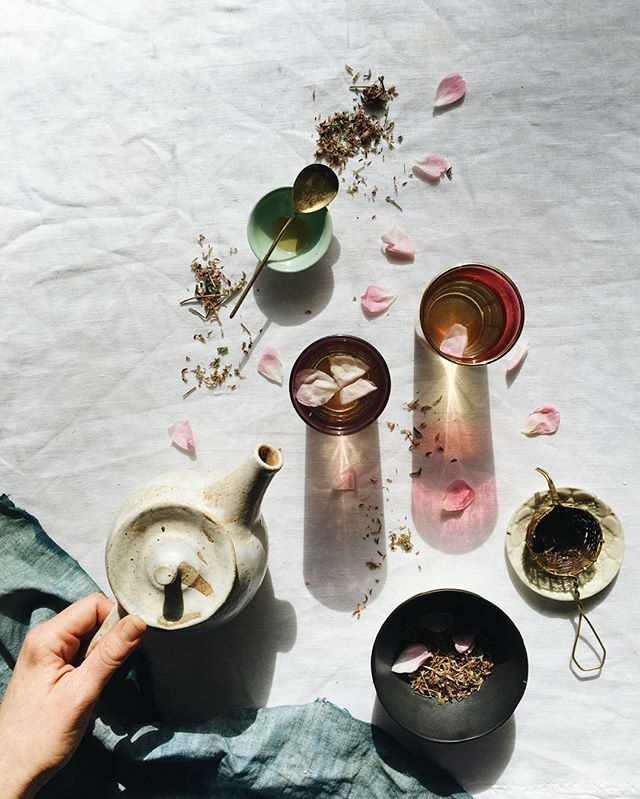 @petalplum – known for her nature-inspired flatlays and thoughtful words, Ellie Beck is a creative muma who is passionate about natural dyeing, floral installations and sustainable living. She regularly runs collaborative workshops in Northern NSW for those seeing guidance with weaving and dyeing. When she’s at home she’s busy with her three kids but always finds time for tea…the prettiest kind. 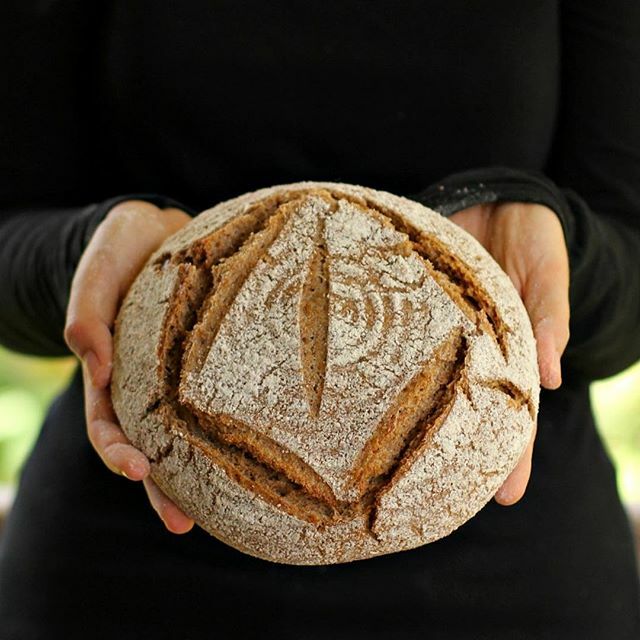 @saylittlehen – Sarah is a sourdough baker and talented crafter who lives on a rural property in Far North Queensland. Her photographs are divine; they offer a beautiful insight into day-to-day life on an Aussie farm – early mornings milking cows, late nights with pregnant ewes and many days spent observing the fluffiest of friendly chickens. 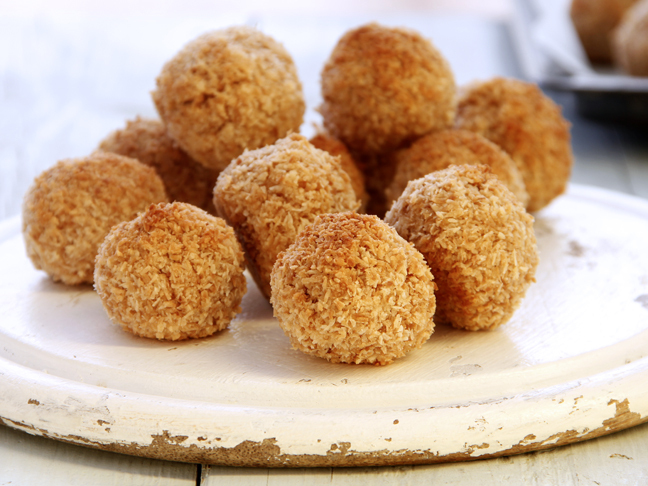 For a daily slice of delightful farm life, look no further. 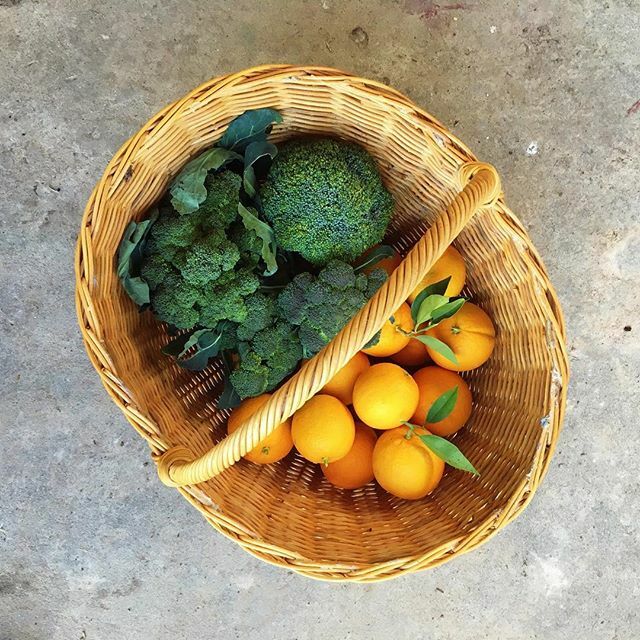 @foxslane – Kate is well-known in the Australian blogging world and she continues to fill homes and hearts with beautiful snippets of life on an organic farm in country Victoria. A talented crafter and baker, her colourful feed is a dose of sunshine and well worth a regular visit. 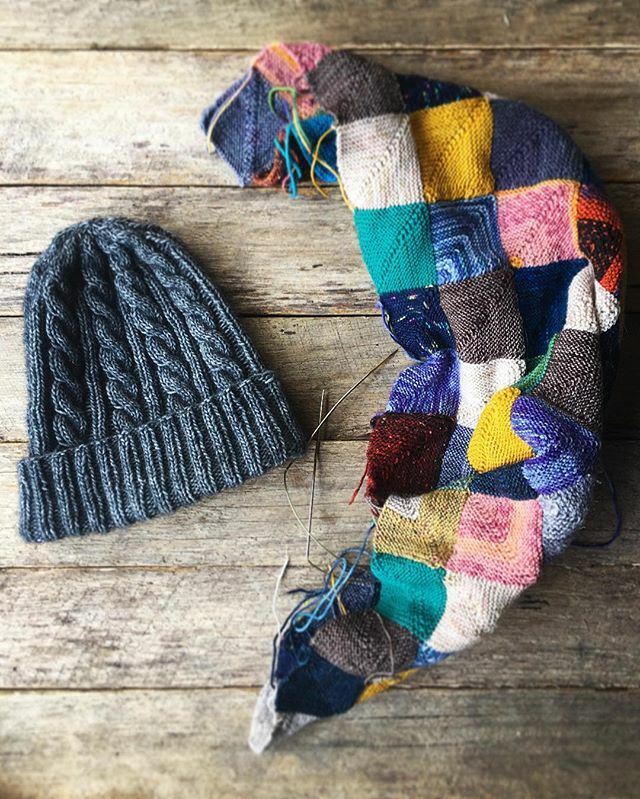 @triciaeco – I’ve been a long-time fan of Tricia’s practical take on simple, eco living and her recent posts have ignited my passion for all things slow and purposeful. Keen to share tips and tricks for keeping chooks, growing vegies and living close to nature, Tricia, her husband and their daughter live in a tiny home in the Hunter Valley – picture perfect. Do you escape into Instagrammers lives too?